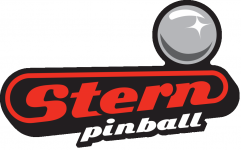 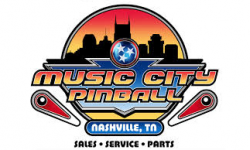 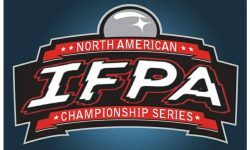 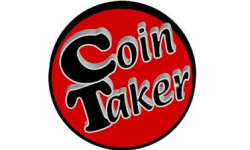 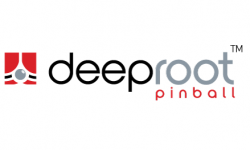 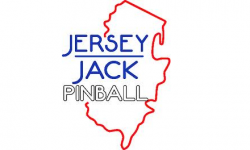 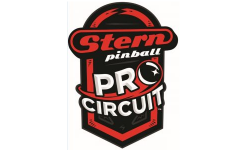 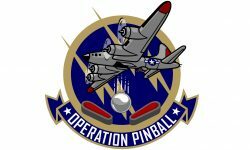 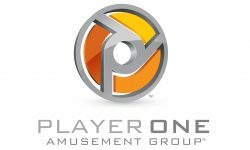 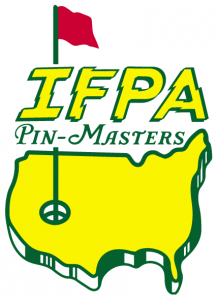 2019 IFPA Pin-Masters Has Started! 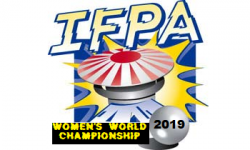 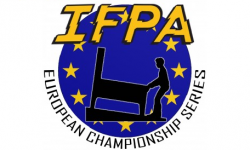 - 2019 IFPA Pin-Masters Has Started! 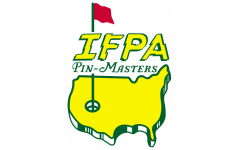 2019 IFPA Pin-Masters Has Started!